Scientist and inventor of new energy technologies. “If there is one thing that this moment in time demands is that we do something entirely different than what we’ve been doing collectively. This moment in time demands that we incarnate love. Practically speaking we demand a change in ourselves and each other and in our countries that heals the Earth and heals each other. Adam Trombly is an internationally recognized scientist, physicist and leading developer of Zero Point Energy Technology. 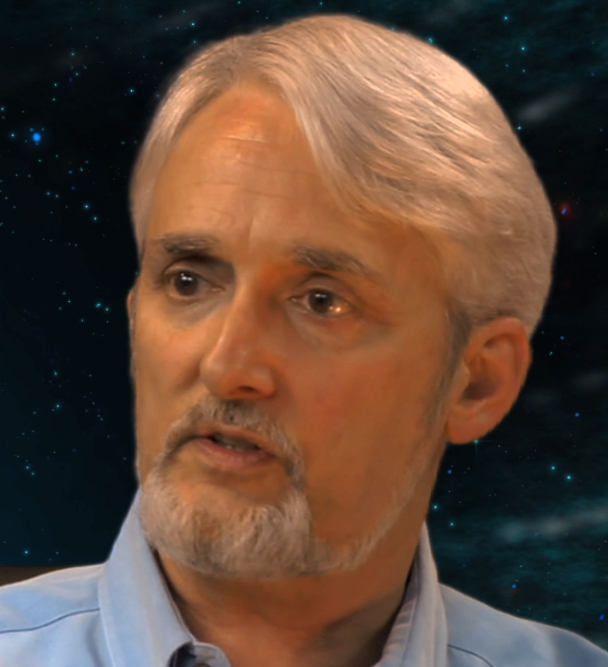 He has invented numerous New Energy devices capable of extracting energy from the “vacuum”, including the “Closed Path Homopolar Machine” and the “Piezo Ringing Resonance Generator.” Trombly is also the founder and publisher of Project Earth, a journal and resource guide navigating towards a healed planet.